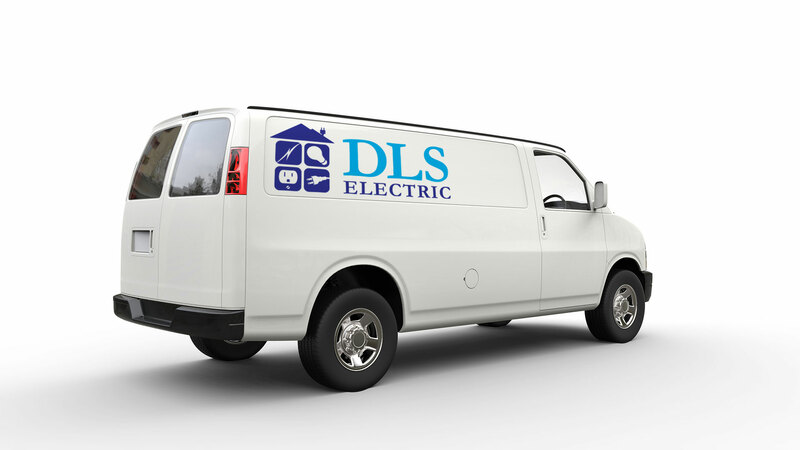 About | DLS Electric (London) Inc.
We have extremely talented teams who share our values. We take pride in customer satisfaction, quality, and punctuality. DLS performs with the customer in mind. Construction is a team sport. Teamwork is a prerequisite for our reputation and success. We help our employees achieve their potential by providing training that ensures a quality finish every time. Our employees work together to provide excellent service using proven technical skills to accomplish projects safely and efficiently. 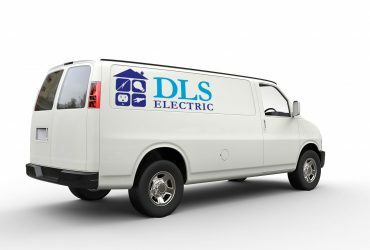 DLS Electric is recognized by the Better Business Bureau for quality service.